The Christian World Service Board made up of 8-12 members is appointed by the Board. Partner Churches can nominate 5 representatives. One appointee is nominated from the Supporters’ Council. Other members for their skills and expertise. One-quarter of members must be from outside of Christchurch. Board members are appointed for a three-year term that can be renewed once. The Board determines the overall strategic direction of the organisation and approves all policies, strategic plans, annual plans, budgets and annual accounts. It employs staff and receives reports and recommendations from its subcommittees as well as making governance decisions. It holds an Annual General Meeting after the Supporters’ Council meeting each year in the same location. Supporters are welcome to observe its proceedings. The Board meets six times a year, twice face to face. David has a long-standing interest in macroeconomics and political economy in developing countries. He is Professor of Economics at the University of Otago where he teaches macroeconomics and development economics. He holds a DPhil from Oxford University and has held academic positions at a number of universities in the United Kingdom. A member of All Saints Dunedin, he represents the Anglican Church on the CWS Board. In 2017, he addressed the Supporters’ Council on trends in international aid. Claire joined the CWS Board in 2017 and was appointed chair at the Annual General Meeting. She holds a Masters of International Development from Massey University and works at Tearfund New Zealand on advocacy and campaigns. In 2007, she was part of a group that set up Streetworks, a community development organisation in Hamilton, while a student. She has worked in human resources and is interested in big picture thinking. Based in Auckland, she brings a fresh perspective to the Board. Beginning her career as a social worker, Jill went on to become the Director of Christian World Service for 10 years (1993-2004). 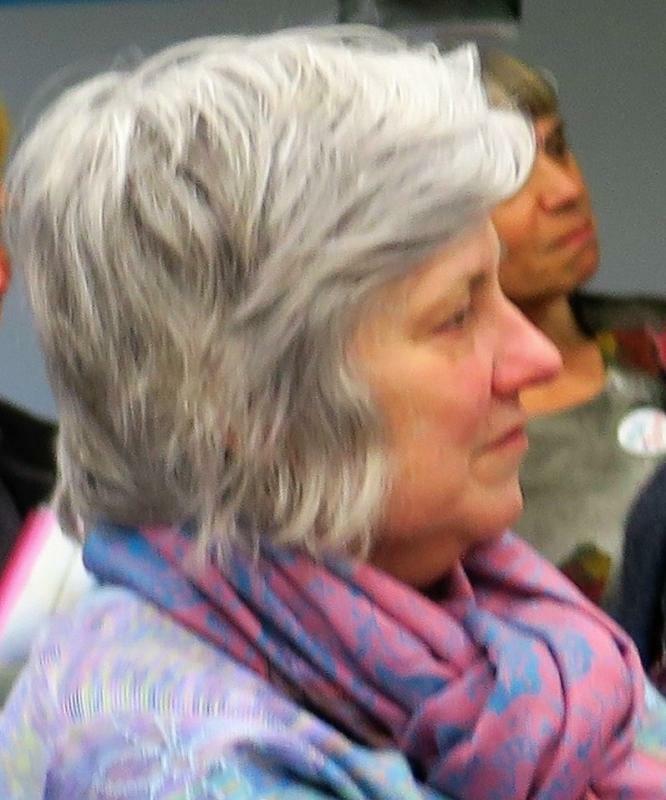 Jill worked as a consultant for the World Council of Churches to set up ACT Development (Action by Churches Together) and became its first Director in 2007. 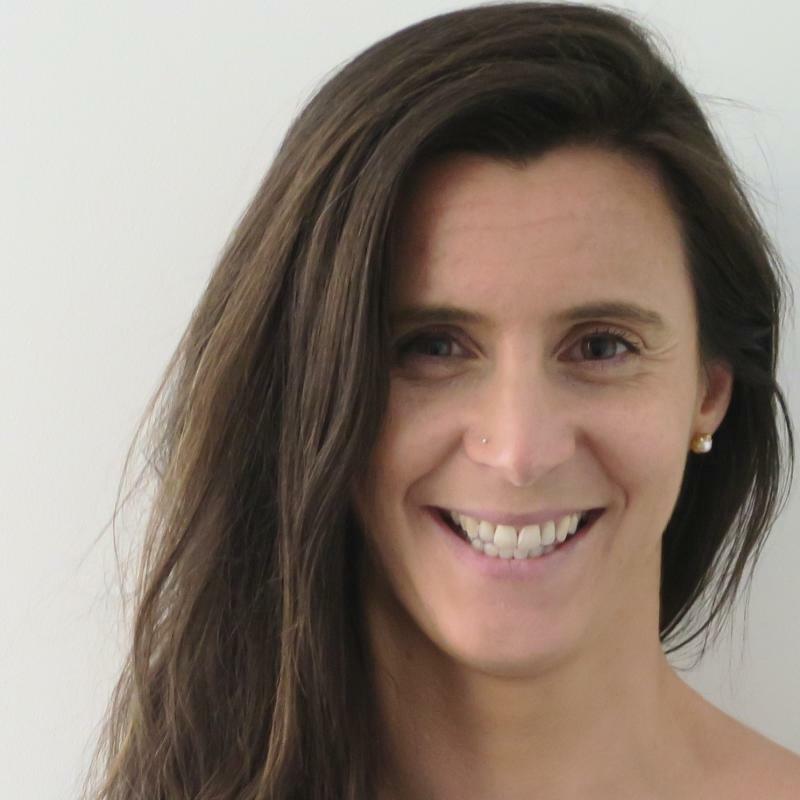 ACT Development joined with its sister emergency response alliance to form the ACT Alliance in 2010 and Jill was appointed as the Deputy General Secretary. 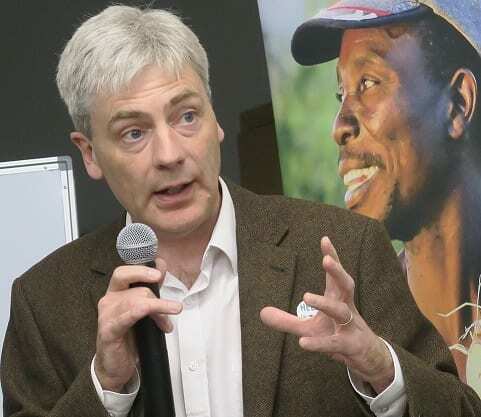 ACT Alliance, of which Christian World Service is a member, is one of the largest global humanitarian alliances with 130 member organisations in over 50 countries. It is based in Geneva. Jill and her family returned to Christchurch in January 2011. She is the Executive Director of the Christchurch Methodist Mission. Ian is an Audit Director at Audit New Zealand. He has an MA in English language and linguistics from the University of Edinburgh and an MBA from Edinburgh Business School. 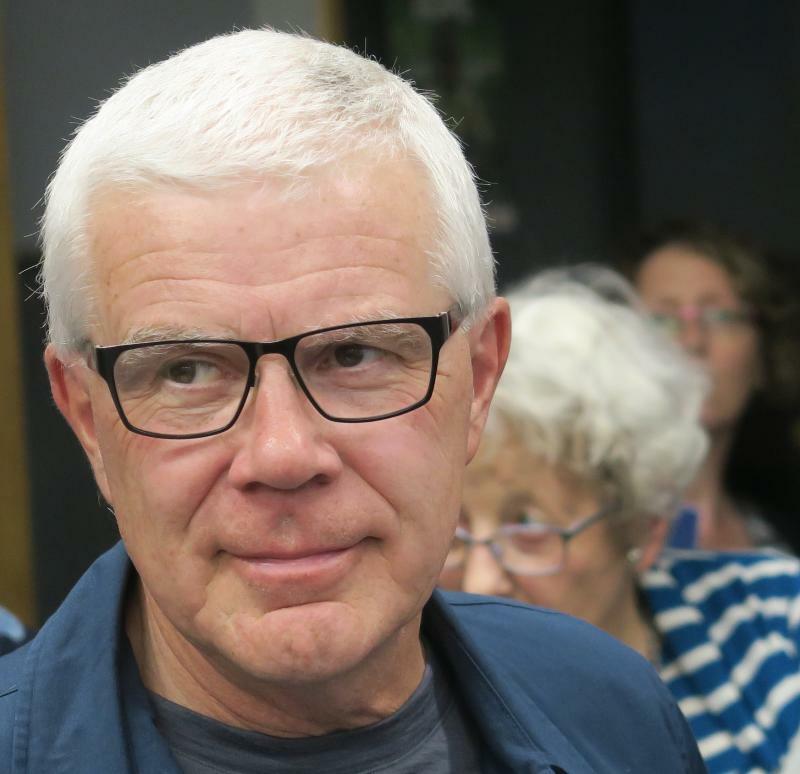 A member of the Insititute of Directors (NZ), he has extensive experience in management and governance, serving on the Board of the Christchurch based Social Equity and Wellbeing Network. He first joined the Staffing Committee in 2017 and was later appointed as its representative on the Board. He is a member of the Vestry of St Luke’s in the City, Christchurch. Jenny is the Coordinator of Te Whare Roimata in the inner city east of Christchurch. Te Whare Roimata works in bicultural partnership on community and whanau development. Jenny has a deep understanding of community development and many years of experience implementing programmes to meet the agenda of vulnerable communities. She representing the International Programmes Working Group which manages CWS’s relationships with our partners. Tara brings a wealth of advocacy, community development and ecumenical experience to the Board. From 2001-14 she worked in a number of roles with the World Council of Churches as a Special Advisor to the General Secretay, a Coordinator of Global Training and the Coordinator of the Global Scholarships scheme. 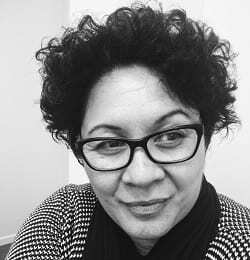 In Aotearoa, she has worked as a teacher and policy analyst. Currently she is the Senior Parliamentary support person for Rt Hon Winston Peter and Hon Shane Jones in Whangarei. Tara represents the Methodist Church. 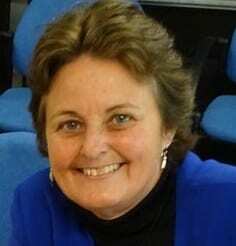 Joining CWS as National Director in February 2009, Pauline brings much experience of social justice action within New Zealand and the worldwide ecumenical movement as well as a background in health and development. 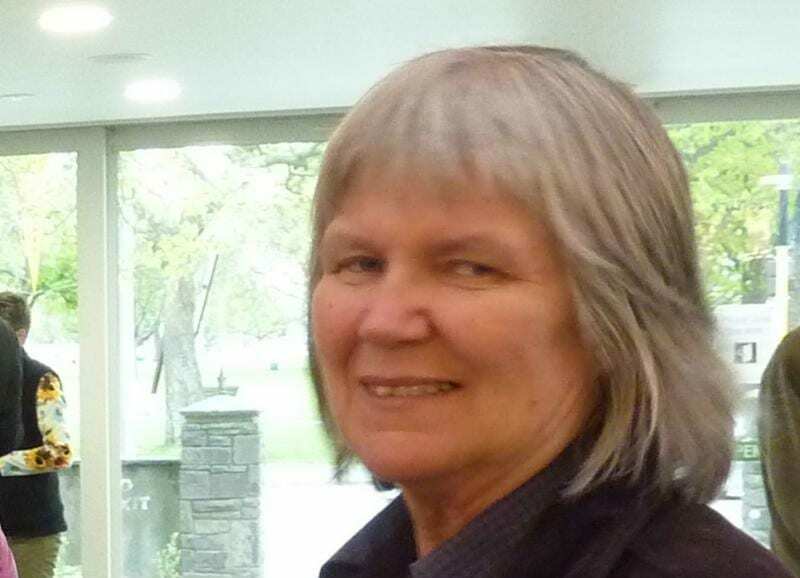 She was active in the anti-apartheid movement and YWCA from the 1970s to the early 90s and worked for the Africa Information Centre and the Waitangi Consultancy, which introduced Treaty of Waitangi principles to pakeha New Zealanders. She then moved to Geneva where she spent 15 years working for the World Council of Churches, International YWCA and the World Health Organization (WHO). Much of her work was around organising international conferences, latterly highlighting inequities in health research and health issues in developing countries. Unless otherwise stated, please contact CWS staff members via the National Office: cws@cws.org.nz or 03 366 9274. The CWS Supporters’ Council is part of the new constitution agreed in November 2013. It is made up of partner churches, organisations, and individuals committed to the vision, values, and objectives of Christian World Service and who have provided financial support for CWS work in the past two years. It meets annually in different locations. The Supporters’ Council can nominate persons for membership of the Board. Rev Dr Jenny Dawson was appointed to the Board from the Supporters’ Council in 2016. Further information and the nomination form are available here. 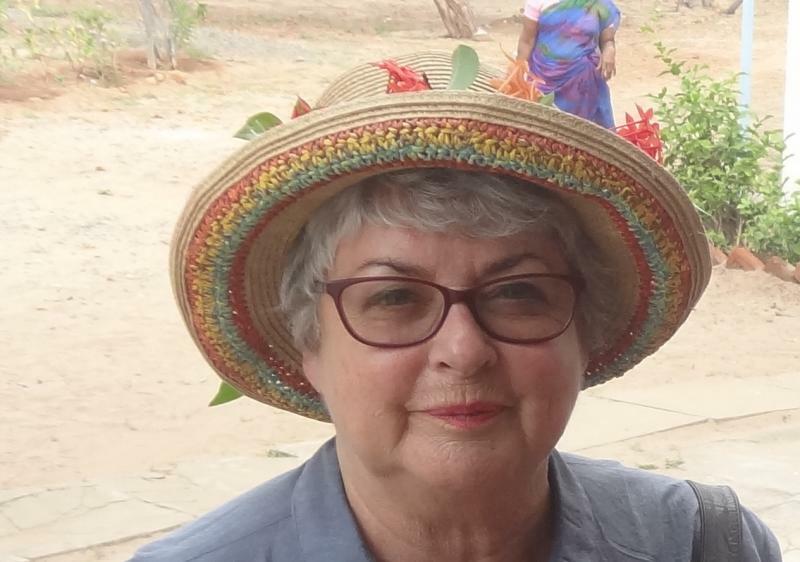 With good humour and infectious enthusiasm, former cabinet minister Marian Hobbs urged Christian World Service supporters to take action in our shared quest for justice and peace. Pointing to the enormous problems in the world, she said it can be hard but we need to take the necessary small steps to make change happen. Long interested in international affairs, Marian says the possibility of nuclear war remains. Pointing to the growth in military power, nuclear weapons can now be launched from drones, ships or suitcases. The US spent $3 trillion on new drone delivery systems during President Obama’s term in office – money that could have been spent to make the world a safer and more peaceful place. “There are new players in risky parts of the world and war is different,” she told the annual CWS Supporter’s Council meeting at the end of last year in Dunedin. The world faces huge issues but we must not feel overwhelmed. Movements can take time to build. They have often been financed by many small contributions and people inviting friends to join them. Remembering the Springbok Tour of 1981, Marian said people came out in opposition because they were informed. The same change can be seen in the growing awareness of the need for more urgent action on climate change. Images like the refugee child washed up on the Greek coast or the vast damage caused by California’s wildfires have the power to unite people. CWS has built long term partnerships around the world. These partners know what is good for the marginalised and vulnerable people they work with and can find local solutions. “We must not give up on sharing, building trust and knowledge. We do have the power, we just need the determination,” she concluded. Marian was a Labour MP from 1999 – 2008 and the former Minister of Disarmament and Arms Control and Associate Minister of Foreign Affairs (Official Development Assistance) in the Fifth Labour Government. A member of the Society of Friends, Marian served on the CWS Finance Working Group for many years before entering parliament. Thanks to Board Mentee, Kate Boardman for the notes.